Take advantage of the Uncrabby Cabby’s professional and reliable airport transportation services. 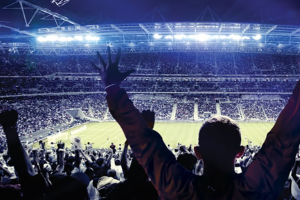 Whether your traveling to or from O’hare or Midway, you’ll ride in style and comfort in one of our Sedans, Mini-Vans or SUVs at an affordable flat rate. 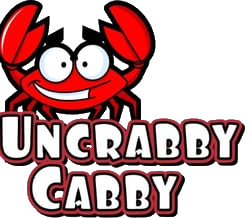 At Uncrabby Cabby customer service satisfaction is guaranteed. We specialize in providing professional and efficient airport taxi services that cater to your schedule.